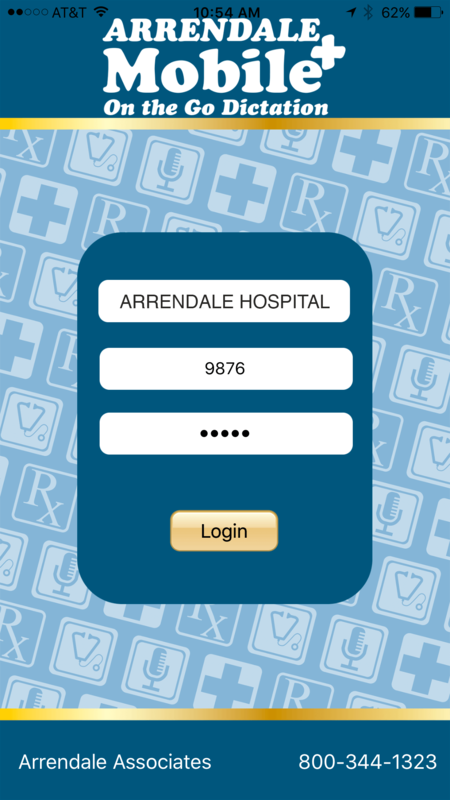 Arrendale Mobile+ is the smartphone app of the TA+ clinical documentation platform. 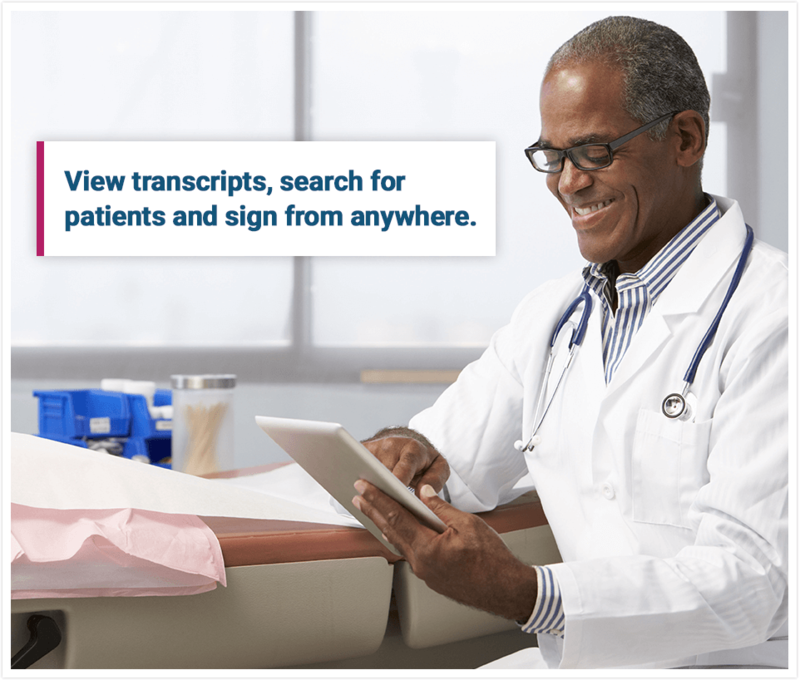 Arrendale Mobile+ provides the functionality of landline telephone dictation systems, plus the convenience to view transcripts, search for patients, edit, and electronically sign reports with a single device already in your pocket. Dictators on the go no longer need to purchase, track and dock a digital voice recorder, saving time and dollars. 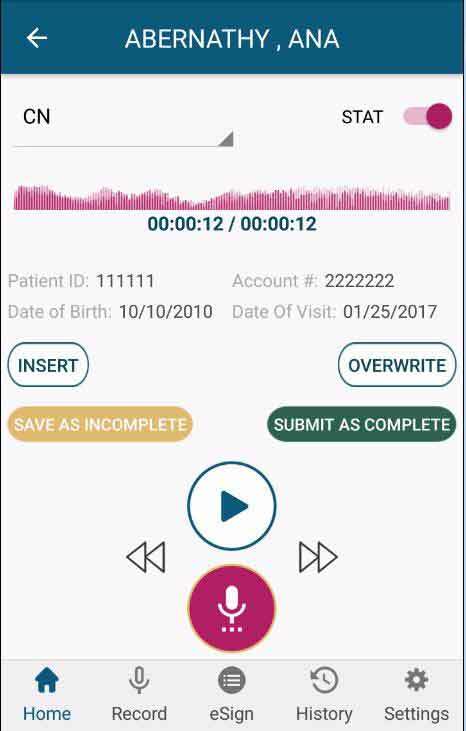 Utilizing the TA+ system, Mobile+ delivers encrypted voice files to transcriptionists immediately, accelerating turnaround times and improving the quality of patient care. 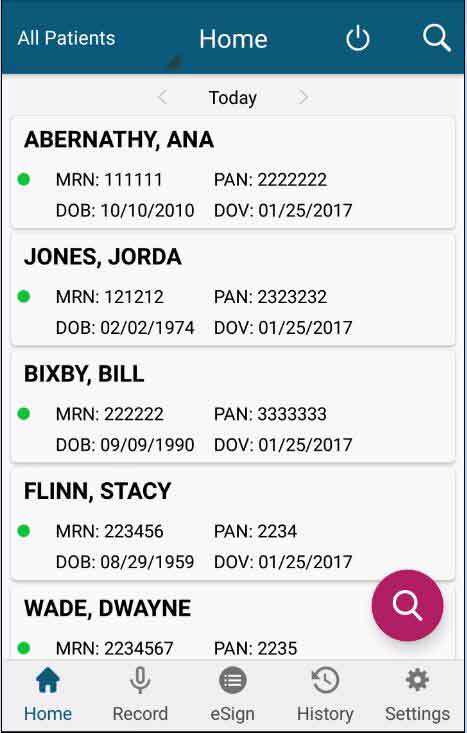 Familiar smart phone navigation makes Mobile+ intuitive for physicians and assists providers as they adjust to today’s challenging healthcare schedules. You can even use Mobile+ with Dragon for speech recognition efficiency. 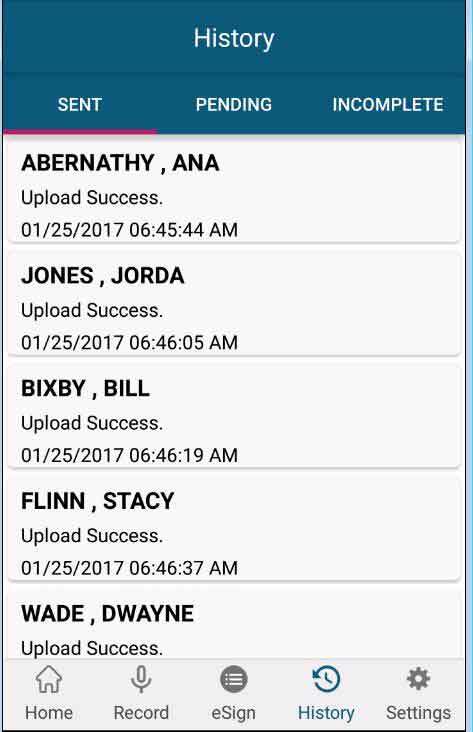 All Arrendale Mobile+ voice files are transmitted via connected web services with industry standard HTTPS encryption. 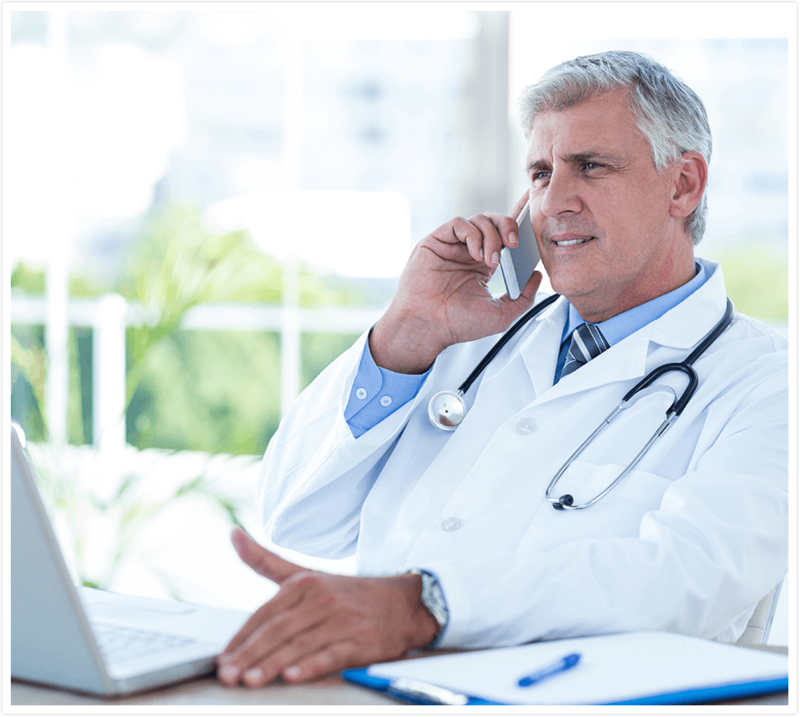 Additionally, voice files and patient data are encrypted when resident on the device; both user-initiated and forced logoff actions include the removal of all patient data and voice files from smart phones and tablets.